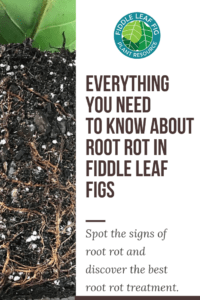 The Fiddle Leaf Fig Plant Resource | Everything Fiddle Leaf Fig and More! Welcome to the Fiddle Leaf Fig Plant Resource! Here you’ll find helpful tips, tricks, and resources to have a more confident and fulfilling relationship with your fiddle leaf fig plant. Browse our articles, join our mailing list, and troubleshoot problems with your plant on our discussion board. Get started by downloading your free Fiddle Leaf Fig Care Cheat Sheet today! If you’re confused about exactly how to care for your fiddle leaf fig plant, you’ve come to the right place. Many fiddle leaf fig plant owners worry about their plants getting the proper sunlight, water, and fertilizer. 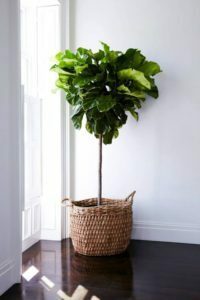 It can be overwhelming to care for a new plant, and if your fiddle leaf fig starts going downhill, you’ll need to act quickly to save it. That’s why we created The Fiddle Leaf Fig Plant Resource, which is filled with helpful tips for growing a healthy and strong fiddle leaf fig plant. Whether your plant has been getting too much or too little water, has brown spots, isn’t growing, or looks sick, we can help! Download your free Fiddle Leaf Fig Care Cheat Sheet to get started today. 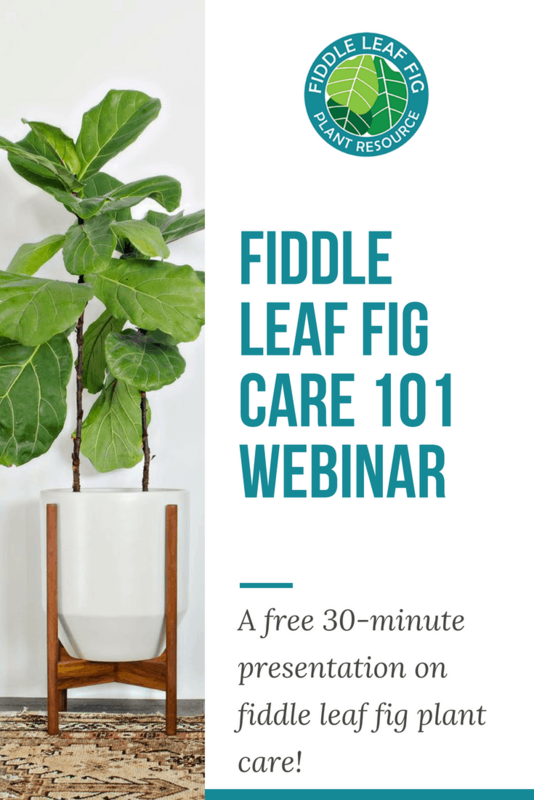 Join us for an exclusive webinar to learn everything about taking care of your fiddle leaf fig plant! In this 30-minute presentation, we’ll review care tips, tricks, and answer your questions. 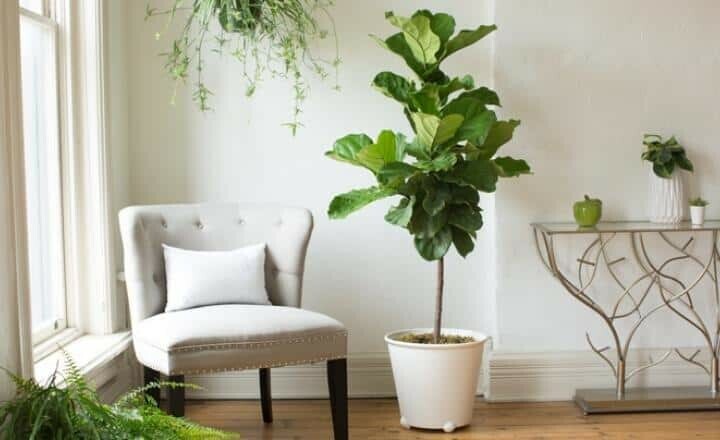 What Fertilizer is Best for a Fiddle Leaf Fig Plant? You love your fiddle leaf fig plant and want to give it everything it needs to grow. That means the right amount of sunlight, just enough water, and the best fertilizer for a fiddle leaf fig plant. 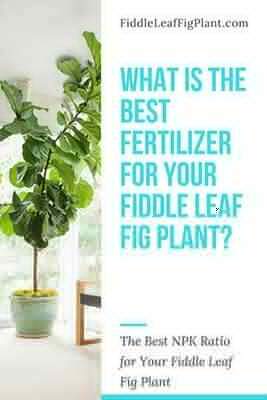 But what fertilizer is the best for your plant? You can purchase Fiddle Leaf Fig Plant Food, which is specially formulated for a fiddle leaf fig plant and comes with instructions for how to properly feed your plant so it can thrive. It’s available on Amazon with two-day shipping now! If you’re like me, you love your fiddle leaf fig plant and want to give it everything it needs to grow. That means the right amount of sunlight, just enough water, and the best fertilizer for a fiddle leaf fig plant. Did you know that in the wild they commonly grow up to 40 feet tall? That’s because they get plenty of nutrients from the natural soil. It’s important to provide your plant with plenty of the right fertilizer. Buy online now. Brown spots. Dropping leaves. Slow growth. 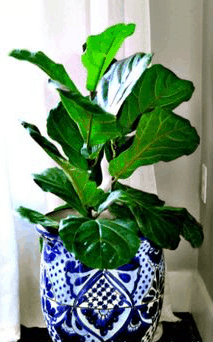 There are a few common ailments of fiddle leaf fig trees that can sicken or kill your prize plant if it is not properly cared for. Caring for your fiddle leaf fig plant can be overwhelming. If you water your plant too much (which is pretty common), you will kill it. If you don’t water enough, it will suffer. What’s a plant owner to do? 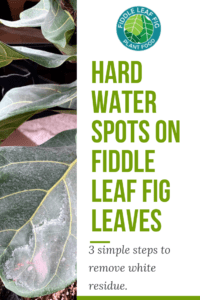 The Fiddle Leaf Fig Care Cheat Sheet can help you prevent common ailments with proper watering, light, drainage, and fertilizing. Download your cheat sheet for free today! 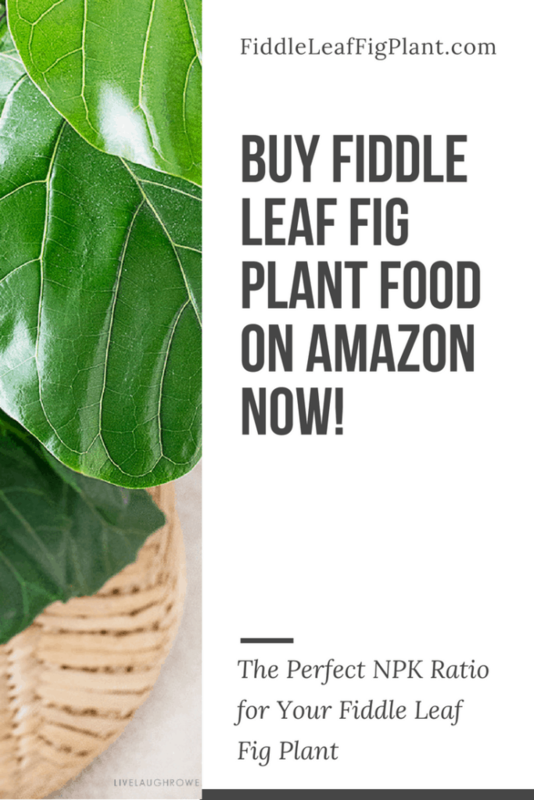 Buy Fiddle Leaf Fig Plant Food on Amazon Now! 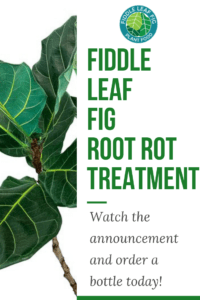 Fiddle Leaf Fig Plant Food is specially formulated to help your fiddle leaf fig grow and thrive.